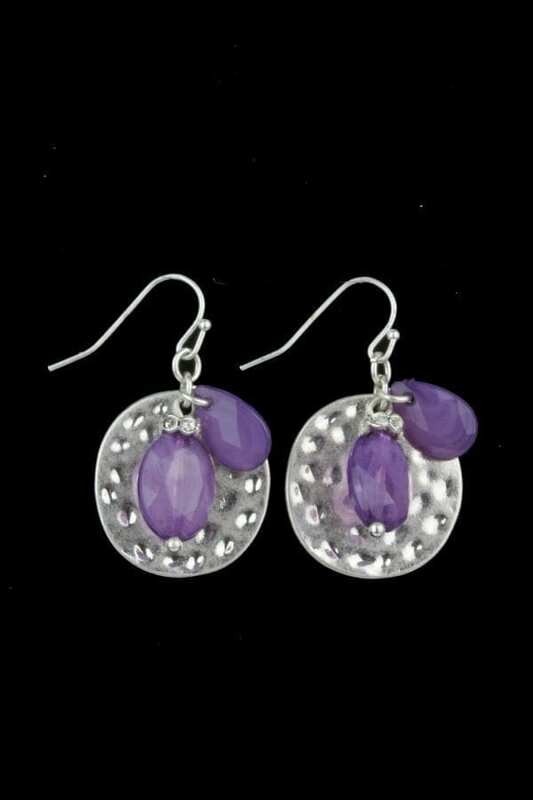 Hammered Earrings w/ Purple Gems are made of silver plated circles and purple gems. 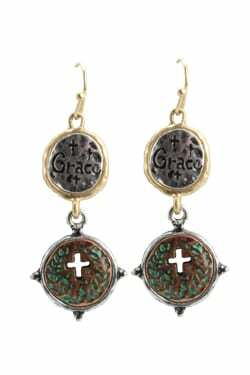 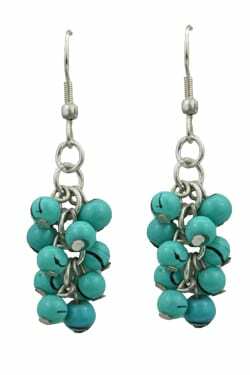 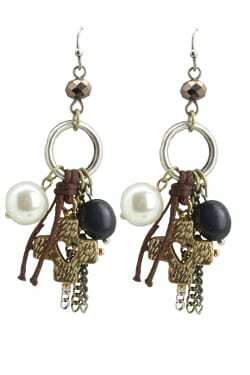 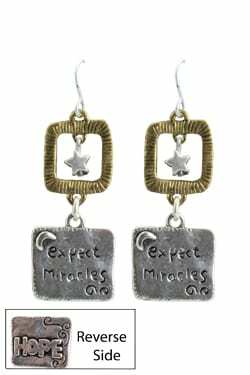 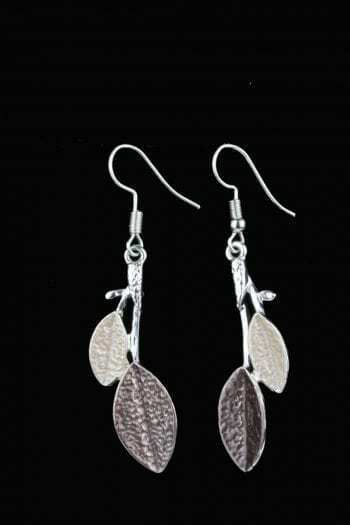 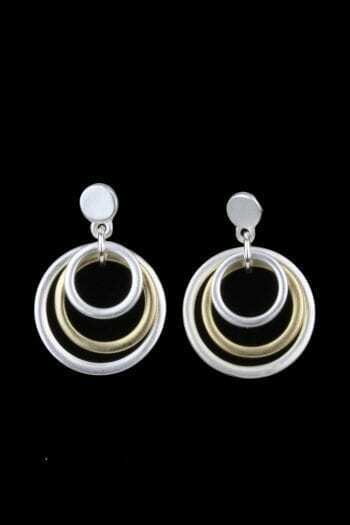 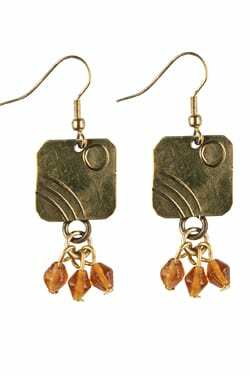 The earrings measure 2 1/2 cm below ear wire. 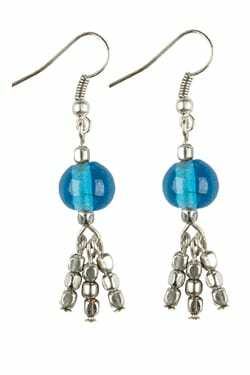 Each gem measures 1 – 1 1/2 cm below ear wire. 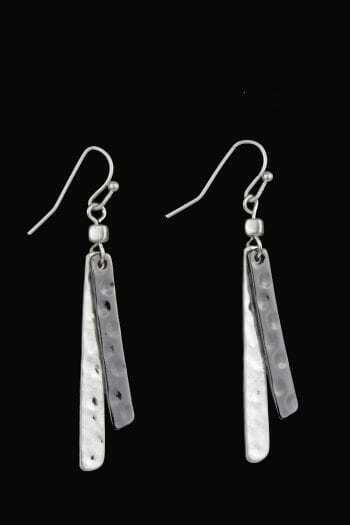 Pair with other metal items.